Today, more than ever, global companies are faced with significant competitive pressure and need to increasingly focus on their core competences and capabilities while outsourcing administrative and less critical business processes to lower cost, higher quality external providers. What are the advantages of outsourcing administrative processes and what risks need to be addressed and mitigated when considering to outsource? As labor cost in the Philippines is cheap, the expenses for managing the back office functions is less when compared with other locations where labor cost can be sky high. When outsourcing becomes a continuous process for a business, there are more opportunities for making investments for business expansion. The best way is to begin outsourcing the basic operations before moving on to the more advanced levels. Outsourcing the business operations is not letting it loose rather the tasks for which controlling the expenses is difficult can be handled appropriately when you let an expert enter into a few of your business operations. A majority of departments and business functions that may have developed over the years may have poor productivity but outsourcing them can bring a fresh lease of life to your organization. The growth of inconsistency in business operations can give rise to risks which can be controlled with the help of effective management. When you outsource your services to India, you get the advantage of the know how of some of the best management teams that can outperform your competitors and give them a run for money. The motto of every business is to make the operations less expensive although it is easier said than done. However, with the plethora of options that you can get by outsourcing the business operations not only make the outsourced services more valuable but also bring in efficiency among the existing staff and services in your business. Consumption of resources becomes uncontrollable when a business enters into the growth phase but outsourcing can help control the expenses while retaining the quality of products. 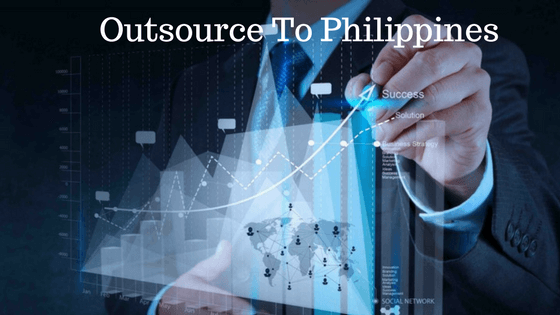 When a company outsources its services to Philippines or any other offshore location, the difference of time zone comes into effect. Therefore, your business can still run while you may have closed the operations being in a different time zone. The implementation of new projects may take a lot of time when you need to recruit more people, provide training and support for proper handling of every component in the project. However, Philippines companies have a lot of resources for initiating the project with blazing speed for better outcome. The creation of an effective business plan can make all the difference to your business for which you can hire the services of expert organizations that are present in the offshore locations. The practice of sending non-core job function to offshore locations has engulfed businesses and has helped them increase productivity by outsourcing and also profitability in business.